The brutal murder of Sarah Ford and the disappearance of her six-year-old daughter, Alice, shattered the rural serenity of Julia Havilland's childhood. But these are not the only scars that have resolutely refused to heal. Shortly afterwards, Colonel Mitchell Havilland sacrificed himself on a Falklands hillside in an act of characteristic - but baffling - heroism.  When Julia comes home from China fifteen years later, it is to a place of ghosts. Whilst she awaits the outcome of the enquiry that seems destined to end her short but spectacular career in military intelligence, Julia is drawn back across the landscape of the past, to find that it is not just the tortured image of her much-loved father that returns to haunt her. Everything she has ever believed in and lived for has suddenly been called into question, and unless she confronts her demons, she will not survive. 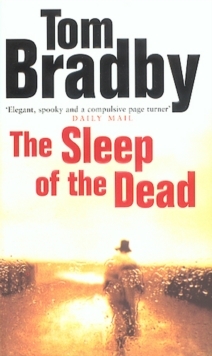 For there have been other deaths, and the dead will not sleep... At once a race-against-the-clock thriller and a complex psychological drama where the memories of the past conflict with knowledge of the present, The Sleep of the Dead is a stunning read on any level and more than confirms Tom Bradby as one of this country's foremost thriller writers. 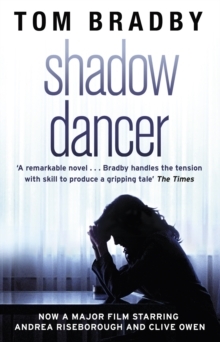 Praise for Shadow Dancer:'Quite exceptional...Tom Bradby succeeds in creating real characters. 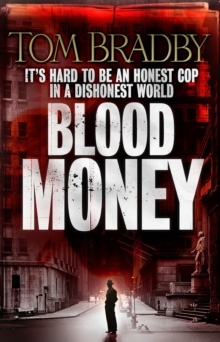 Far too many novels take refuge in cliche and caricature - Bradby refuses to. The language, the tension, the fear - all are portrayed vividly and correctly...A taut, compelling story of love and torn loyalties'Daily Telegraph'A remarkable first novel...Bradby handles the tension with skill to produce a gripping tale'The Times'The best book on the northern conflict since Harry's Game...An excellent read on any level.